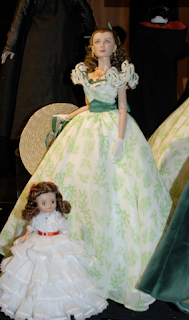 Scarlett Reverie: Addendum: Tonner 2010 "What's my lamb gonna wear?" Thanks to Jenn for referring these to me. They're from Angelic Dreamz -- one of the best places to get your dolls. Did Mammy drop her jaw? Is Scarlett finally going to wear it? You the collectors be the judge. 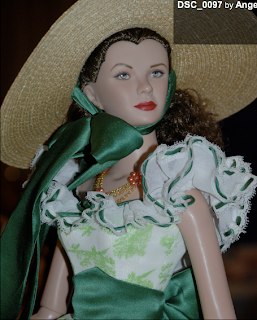 Check out http://www.angelicdreamz.com for more of the Tonner 2010 line. 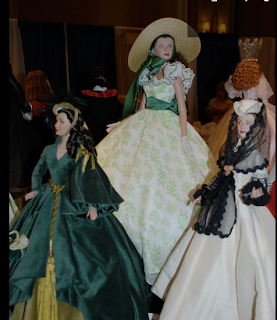 Labels: Angelic Dreamz Dolls, IDEX 2010, Tonner Scarlett 2010: What's my lamb gonna wear? The dealer passes on all 3.